Auxo 3 has been released for iOS 9 as a brand new package. 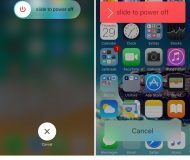 The popular multitasking tweak has been rewritten for iOS 9, and as such, A3tweaks has pushed it as a separate package and not a direct upgrade from the previous version of Auxo 3. The good news is that upgrade pricing applies, so if you purchased previous versions of Auxo, you get a discount. Previous Auxo 3 users get Auxo 3 for iOS 9 for only $0.99. If you purchased Auxo 2 in the past, then Auxo 3 for iOS 9 is $1.99 instead of $2.99. 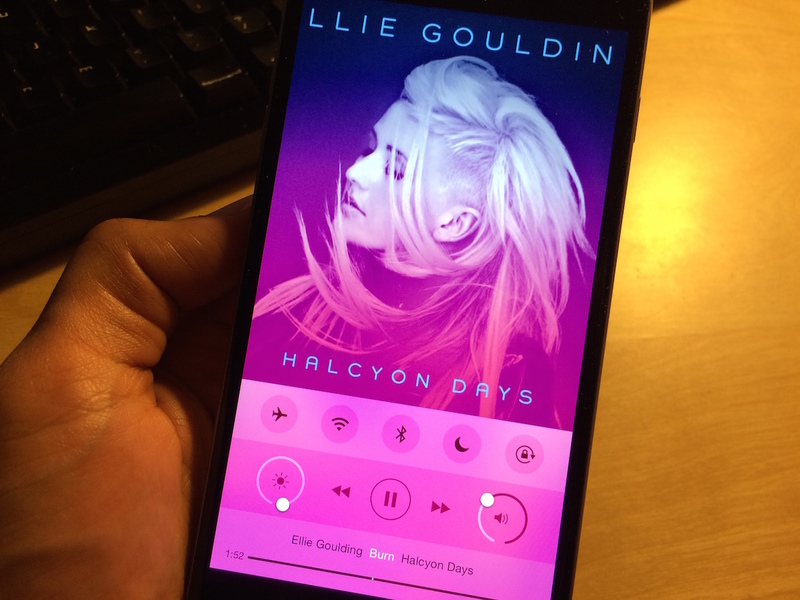 Of course, we reviewed Auxo 3 in depth last year, and it was met with a positive response. I enjoyed the Multi-Center and Quick Switcher, as well as the handy Hot Corners. Of all of the features found in Auxo 3, the Quick Switcher is one of my favorites, because it allows you to quickly switch to recently used apps using one fluid swiping motion. 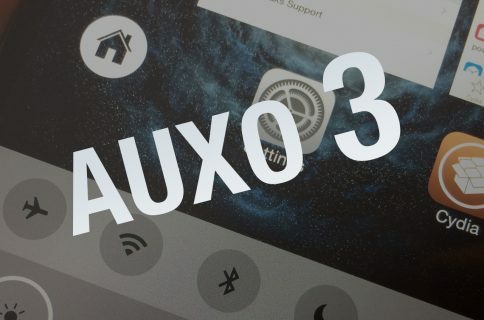 True, Auxo 3 doesn’t bring many significant new features to the table, but developer Qusic worked long and hard in order to make the tweak compatible with iOS 9. 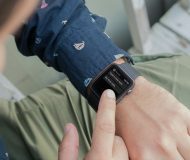 This required significant code changes, and the tweak was pretty much taken back to the drawing board and rebuilt again. 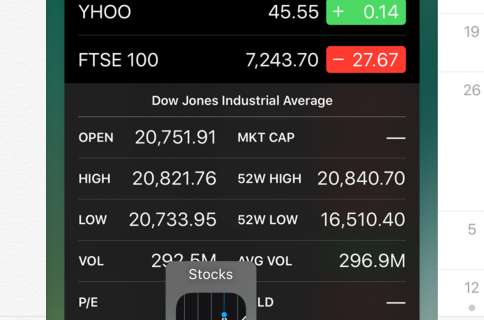 Will you purchase Auxo 3 for iOS 9? Sound off in the comments with your thoughts on the update.